New signage has appeared outside of the now seasonal “Stitch’s Great Escape” attraction in Tomorrowland at the Magic Kingdom. 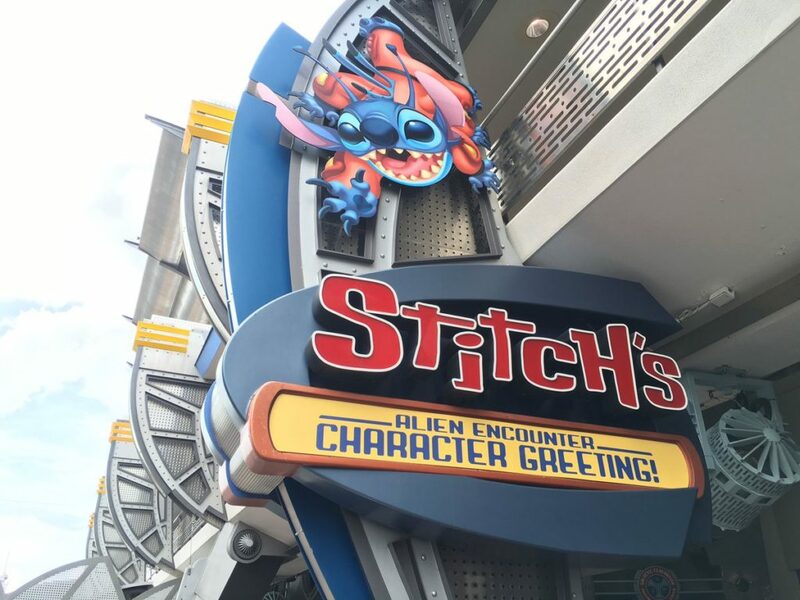 Sign’s now read “Alien Encounter Character Greeting” while keeping the same Stitch imagery. It would appear that the queue and space for Stitch’s Great Escape will now be used as a (semi) permanent meet and greet space for Stitch (and friends.) Stitch was meeting with guests on Main Street, U.S.A. earlier this year and in front of Space Mountain throughout the summer. 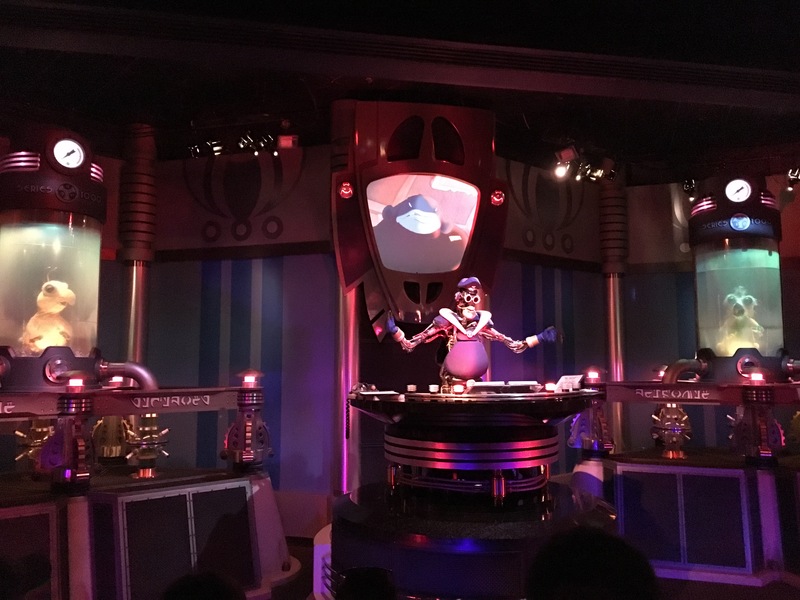 While Stitch’s Great Escape is still listed as seasonal on the official Disney World website, many speculate that the show may never open again, and the meet and greet usage may only be temporary until a new brand-new attraction takes over the space. The slyly named Alien Encounter Character Greeting has not yet opened. Only new signs have shown up around the area. With the queue and pre-show area being utilized as a trick-or-treat location for Mickey’s Not So Scary event, the new meet and greet may not officially open until this year’s Halloween event has ended. I loved that show ever since I was a little girl… I didn’t like horror + aliens, so it was good for me. It will be missed, especially since Lilo & Stitch is my favorite Disney item. 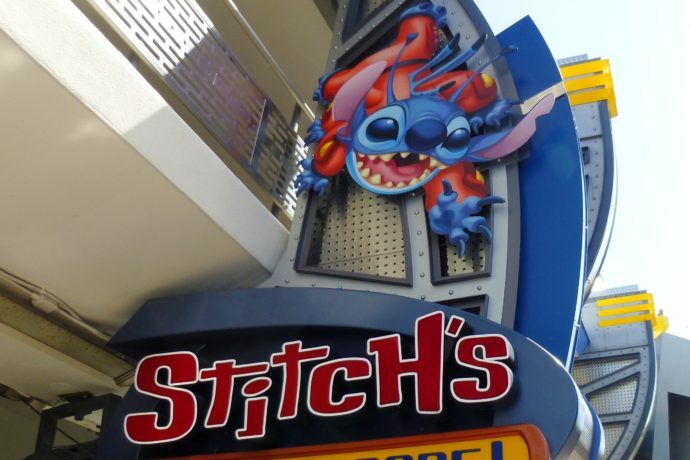 But I’m glad that we’re finally getting a general Lilo & Stitch meet and greet indoor space, too. If anyone finds out which characters will be making appearances, please let me know ASAP! I might add that I would especially be excited to hear that WDW might take some influence from Japan’s park and bring in Gantu and Angel. The TV series was my FAVORITE cartoon when I was 12. Thanks!